Fireworks are set off at Reitaisai (an annual festival) held on October 17th. 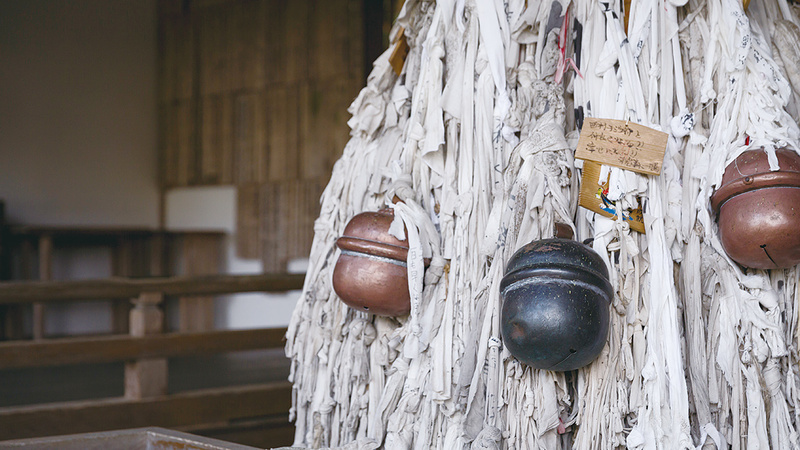 There are bells with cords that are said to be the heaviest in Japan in the precinct. 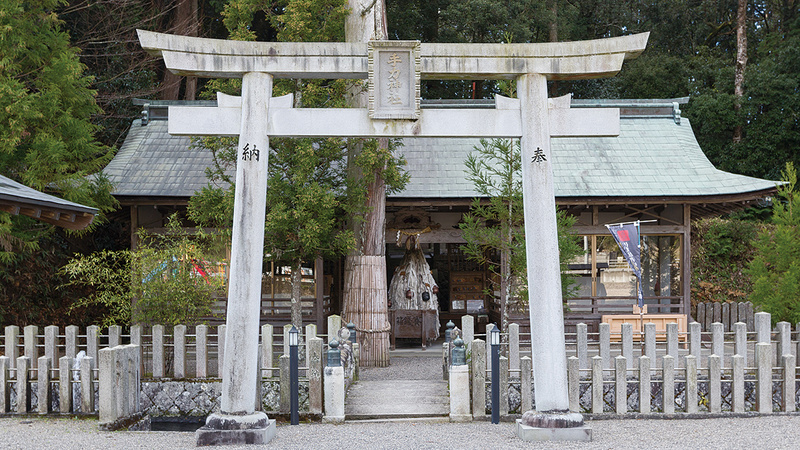 Ninja of Iga and Koka were most known for their expertise in manufacturing gunpowder and medicine. 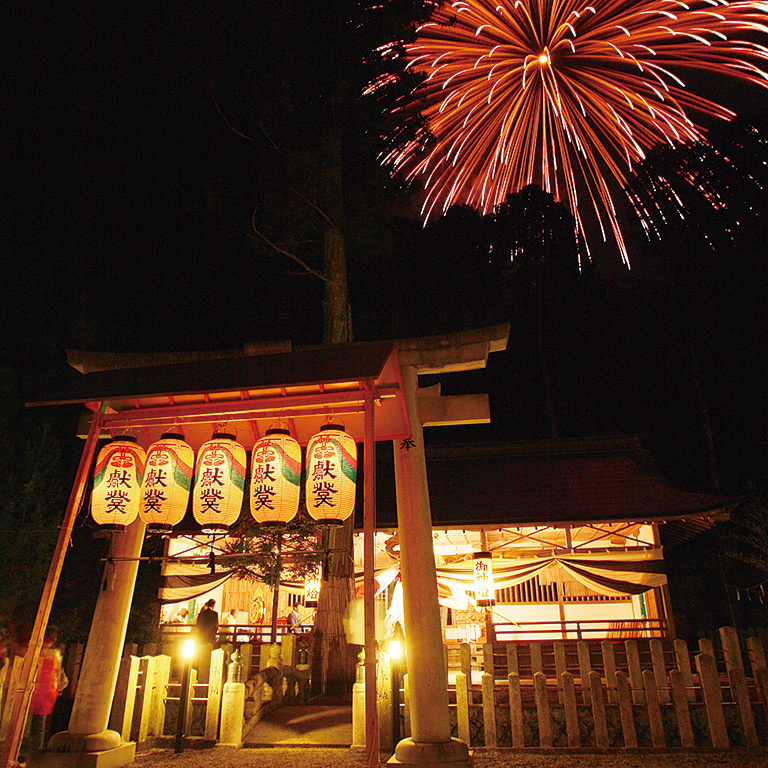 Fireworks are launched at Tejikara-jinja Shrine, which enshrines the tutelary deity of the Fujibayashi clan, one of the three greatest Iga ninja clans and an expert in the gunpowder and fire arts.